A Movement of God to change the world--a call to mothers! In every culture and in every generation, a mother and child reflects the beauty of God's design of womanhood. God intentionally crafted babies so that they would be fragile, dependent creatures that would need the love, songs, touch and nurture of a mother. 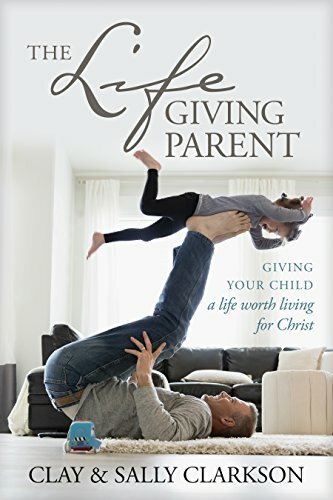 When a woman understands that one of the greatest gifts she will ever receive from her creator is to have the opportunity to touch eternity through artfully nurturing the mind, heart and soul of a child, whose life will have implications for all of eternity, her life joins in kingdom purposes with God. Motherhood is one of the most strategic Biblical callings for women at this time in history. When a mother understands God's design for her to raise a godly generation in her home, who can love and serve God and pass on righteousness to their own generation, there will be hope for that nation. Moral excellence, faith, emotional health, intellectual excellence and great works of mankind all stem from the home that wisdom builds as women embrace God's call on their lives. Titus 2:3-5 reminds us that the skills of motherhood must be taught. Learning to love husbands and to cultivate a strong marriage, to love and train children and to make the home a foundational place of life-giving ministry is at the core of building a legacy of righteousness in each generation. Yet, at this time in history, the imagination of motherhood in the minds and hearts of women has been lost in a sea on worldly philosophy that pulls women in many directions. Our culture wrongly tells us that all choices of women are equal, and so many women have been trained and feel competent to work at a career, but inadequate to do the eternal work of motherhood. Children thrown to the wind of culture will not flourish in life any more than throwing seeds over a balcony will become a beautiful garden. However, choices do have consequences, and so for women who have believed the lie that children are resilient, and that there are no consequences for dividing their heart and time between their demanding careers and their children, we see devastating results. 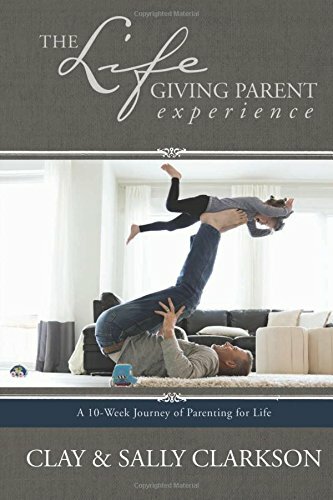 Thankfully, there are many ways and endless scenarios in which a mother can cultivate and nurture the hearts of their child, but we know that a child must not just receive the leftovers of his mother's time. All children want to be loved and to be called to a purpose, so if this love and devotion and purpose is not passed on in the home, the child will seek for it his whole life from the place he spends the most time. 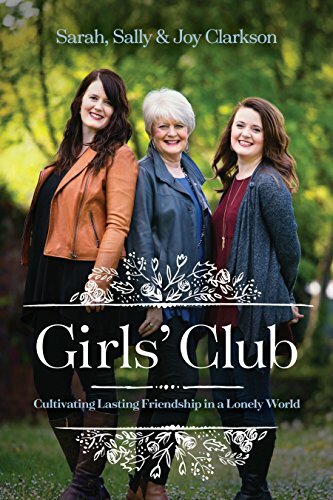 As Clay and I committed our lives to ministering to families: to teach and train them in Biblical ways of discipline their children, to stay faithful in marriage, to establish their homes as foundations of love for God, love for each other and centers of His life, we realized that mothers were a key factor at this time in our culture, to establishing family as a foundational place for ministry. Mothers have been created by God to be gardeners of the soul of children. Consequently, Clay and I have spent many years developing a ministry to help train, equip and encourage mothers in this significan role. We have written numerous books, hold motherhood conferences, speak at events all over the world, and host intensive leadership trainings for women to learn how to train other mothers in this great task, and more. We are also dreaming with others about how we can reach this whole world of mothers with the vision God created them to fulfill.. Mom Heart Ministries is our attempt to train and reach out to a whole generation of women to watch God use them in their homes to raise a godly generation for his glory. Even this blog is focussed at equipping, encouraging and providing an environment where moms can meet over Biblical ideals. Our ministry has many goals and projects ahead to continue expanding our reach to families all over the world. Perhaps you would like to join with us by becoming on of our family of financial supporters, prayer warriors or workers at our conferences and in our ministry, or leading a Bible study for moms. We so appreciate the team of people God is raising up all over the world to be a part of His great work. If the Lord has put it on your heart to donate to our ministry, please use the "Donate" button in the sidebar, or call the Whole Heart Ministries office at 888-488-4466. If you would like to be placed on our mailing list to hear about all of our conferences and trainings in the future, please go here. If you would like to pray for us and for our ministry, please sign up for our prayer letter here. We cannot do this work alone, and are so privileged to have working alongside of us many people all over the world. We thank each of you for your generosity in helping us to watch God take this great work all over the world. Thank you so very much for becoming a part of Mom Heart Ministries. Courtney and Angela at Good Morning Girls also did such an incredible job this summer studying Ministry of Motherhood with over 1500 women all over the world. They are also be used by God in such an amazing way to encourage women in their own walk with the Lord. They meet online to encourage moms as they study the word together. Thanks to them for encouraging so many. There are more women on our "team" gathering to help reach moms with these inspiring Biblical messages. Won't you join us, as an army of women, to pray, encourage, train, and love moms to reach their children with the wonderful messages of our Lord? PS It just happens that I have written a guest post that also came out today on our newest version of Educating the Whole Hearted Child. Go to Raising Homemakers to see that post!